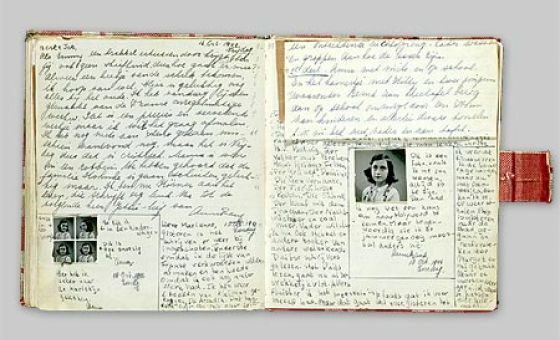 Anne Frank’s diary has shaped a generation in its presentation of war, hiding and ultimate betrayal. She’s a girl, no more ordinary but by a range of events become extraordinary. 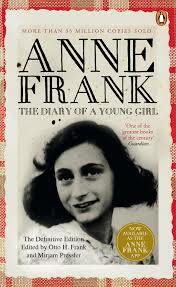 After first reading her diary many years ago, I became enticed by her story, her strength and perseverance. Anne captures the essence of everyday life while surrounded by the most peculiar circumstances but her energy and love for life shine through. It was therefore incredible to finally enter the secret annex, after years of dreaming of a trip to Amsterdam the two-hour queue was tiny in comparison. Yet it was a strangely surreal experience to walk the rooms we only know through description, but missing the furniture and in a way the soul of the building. The emptiness of the annex and loss it had held still outweighed the many visitors inside, giving it an atmosphere somehow familiar yet so different from the world Anne knew. The experience is something I will certainly take with me, it evoked a clear message for peace and unity. Reinforcing to my generation and those that will follow the despicable events that war entails and if we are lucky one day the world will realise that too.